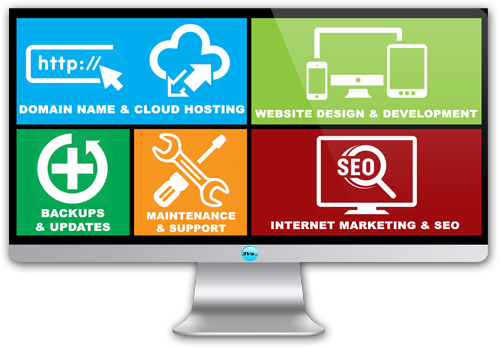 We have been getting the questions of web hosting from some of our prospects who come for our website designing services. 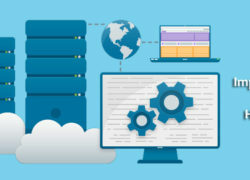 Free web hosting is a hosting service provided by service provider free of cost. A story goes like – There was a person having a plot. He was looking for a care taker who can look after of his plot. Finally he got a suitable person to stay and take care of the plot. The second person starts staying there, and takes care of the plot. After couple of years he got married. Slowly time passes, now he has 2 children. He has to build a concrete house and stay with his family. After some time the owner wanted to build his own house on that plot. He asked the care taker to leave the place. Now the care taker has to leave the plot with all his assets. But he can’t take the house or plot with him. The word “FREE” sounds exciting to everybody. Website and the hosting are similar to the above story. You are going to build the brand on a place where you don’t have control. But for a business it’s not recommended to go for free hosting for some of the following reason. As these are the shared service the website URL would be “yourbrand.freehosting.com”. You can’t build your own Brand name. 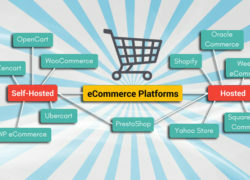 You will have limited customization option for free web hosting service. Thank ypu very much for your valuable comment. Good to hear from you. 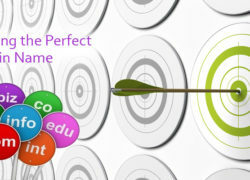 We are website consultant and we developed our own website too. May I know how can I help you in developing your blog. Keep in touch @info@clickpointsolution.com.